CORVALLIS, Ore. – Oregon State University Program Council has announced the lineup for its 2019 Dam Jam concert and jamboree on May 31. This year, Akon and Jesse McCartney will take the main stage in Reser Stadium alongside the school’s Battle of the DJs winner, OSU student Arii Maas. General admission tickets are now on sale. Student tickets are $15 and are available on campus. Public tickets are $35 and are available online. Akon’s Dam Jam performance is his first in the Pacific Northwest in years. 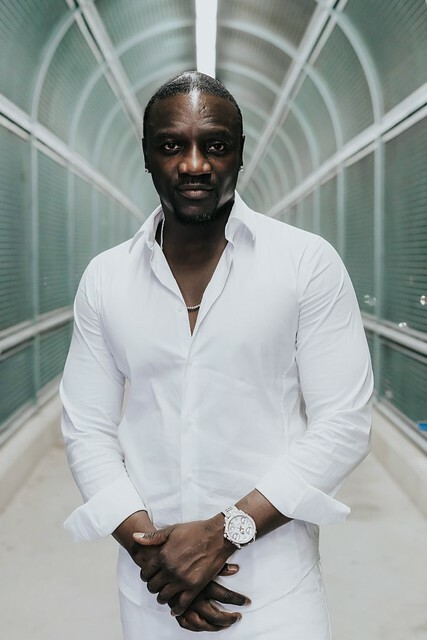 The Grammy Award-nominated R&B singer is best known for his two platinum-selling albums and multiple platinum-selling songs like “Smack That,” “I Wanna Love You,” and “Don’t Matter.” Akon has recently focused on his social justice work across the globe. In 2014, he helped found Akon Lighting Africa, an effort to provide electricity to 600 million people in Africa. The organization has already brought electricity to more than 60 million community members. 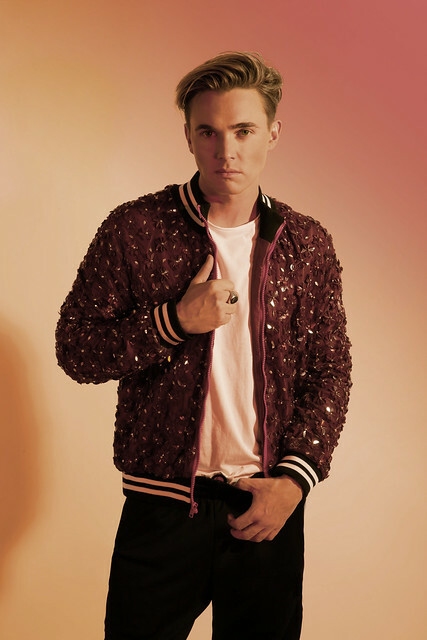 Actor and singer Jesse McCartney is best known for his passion-soaked melodies on his 2003 single “Beautiful Soul.” The international pop star made a splash with his 2018 anthem “Better with You,” which has since amassed over 11 million streams. His Dam Jam performance will take place just three months after he headlines the nationwide Resolution Tour. Beginning as a reggae festival in 2006 and renamed in 2014, Oregon State University Program Council’s Dam Jam concert has seen performances from multi-platinum artists and Grammy Award-winners alike. T-Pain, Macklemore, Amine, KYLE and Alison Wonderland have performed on the main stage in recent years. In 2018 the student-run concert added a jamboree on the day of the event, and moved from the Memorial Union Quad to Reser Stadium. The event is led by a team of students from Oregon State University Program Council.